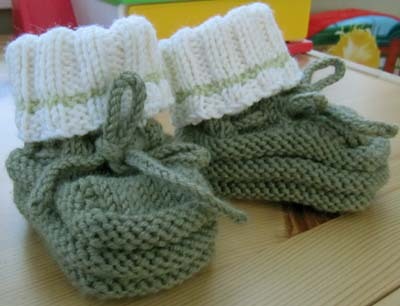 I didn't do much else other than work on the baby booties yesterday and I finished them. I did it! The booties took about 24 hours to make. I've always been good with deadlines. They keep me focused. Now, I will return to the Jigsaw Afghan. It's close to be completed. I only have 13 blocks left to do and then there's the border. Notes: This Ravelry link has the changes I made to the original pattern. This is pair #4 in my attempt to finish a minimum of 12 pairs of socks in 2012.